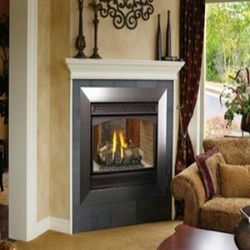 FPX Fireplace | Xtrordinair | Gas Burning Fireplaces are all about convenience at the touch of a button. 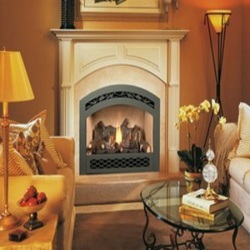 The Fireplacex fireplaces deliver comfort, gorgeous designs and realistic looking fires. Visit Bare's Stove and Spa today! 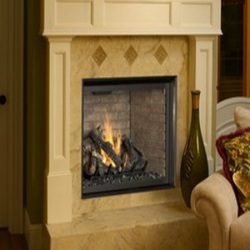 Please browse the gas fireplace gallery below and please contact us if we may be of any assistance. 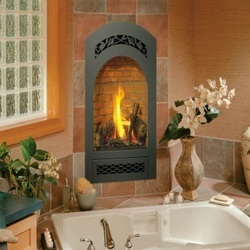 A petite fireplace crafted to warm intimate areas. These units are perfect for baths, offices, and even kitchens. The narrow profiled, 564 is ideal for heating smaller spaces like dens and bedrooms. 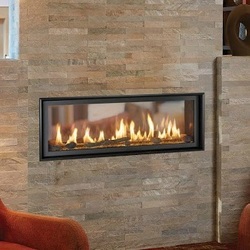 ​The 564 Clean Face showcases an all glass fire display. It delivers a fresh, modern look with no grills obstructing the glass. This unit is perfect for heating small to medium sized houses. 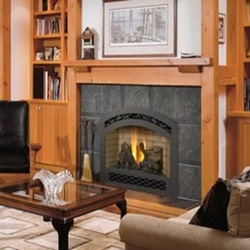 ​​This durable fireplace delivers a large heat output. Customize the unit with your choice of burners. ​The 864 TRV can be used to heat a smaller room or medium sized home. This unit showcases a brilliant fire display. 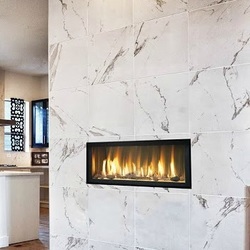 ​Who doesn’t love a see thru fireplace? 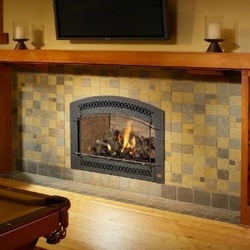 This large fireplace delivers 1,728 square inches of fire viewing! 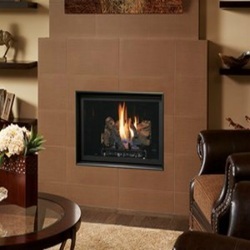 ​The large 864 High Output fireplace, offers a large fire display and massive heat output. 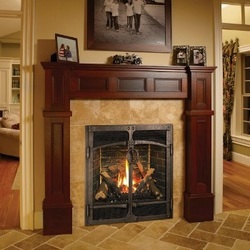 The FPX 4237 Clean Face Gas Burning Fireplace can heat up to 3,000 sqft. 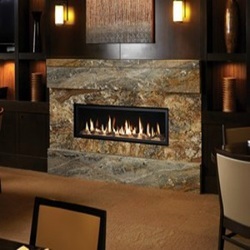 This fireplace delivers performance and design. 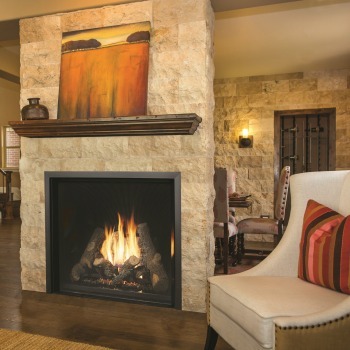 From striking entryways to great rooms the 4237 is perfect for large entertaining areas. The 4415 High Output unit is paramount in modern style. The 4415 also has incredible heating power. Tailor the 4415 to your unique taste with options. Choose your glass color, fireback and etc. Visit a showroom today to learn more. 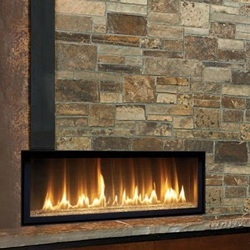 ​The great looks of a linear fireplace, now in a smart see thru design! Bring a stylish statement into your home. This unit will certainly be multi-room focal point for years to come.